Welcome to Cycle City Inc. 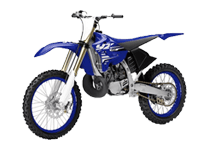 Cycle City Inc. are the experts in selling motorsports vehicles, and have been for over 50 years! 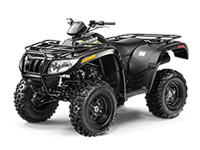 Located in Escanaba, Michigan, we’ve loved becoming your go-to powersports dealer for all of your fun and working needs! 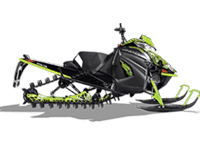 As an authorized dealer of Arctic Cat, Honda, Honda Marine, Textron Off Road, and Yamaha we can bring you some of the most popular motorcycles for sale, ATVs, side by side UTVs, boat engines, scooters, power equipment and more! 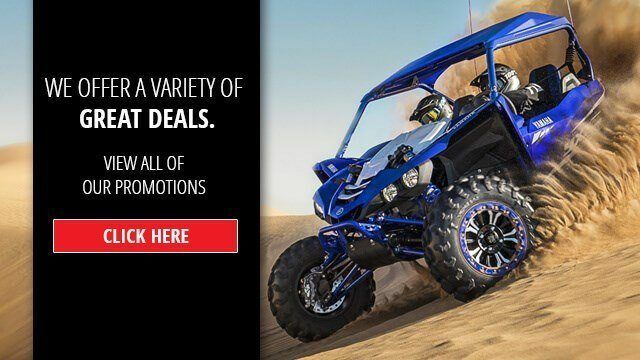 Whether you are looking for a new motorsports vehicle for sale or a quality used powersports vehicle, we’ve got it all! 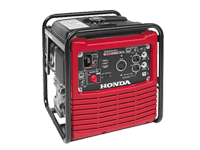 Check out our entire new & used in-stock inventory too. Looking for competitive financing options? Look no further! 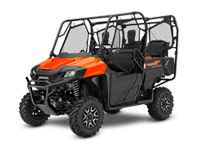 Get pre-qualified with our secure online finance application and have several loan rates to choose from before you stop by to purchase your new motorsports vehicle or power equipment. Let our team of experts help save you both time and money today! At Cycle City Inc, we don’t just strive to bring you the best in motorsports vehicles and power equipment. We also want to provide you with the best service department and parts department around. 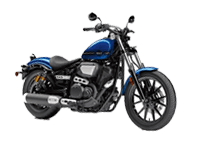 Check out our online parts and accessories shopping experience and get your powersports vehicle customized just the way you want it! You can also shop our online parts fiche. 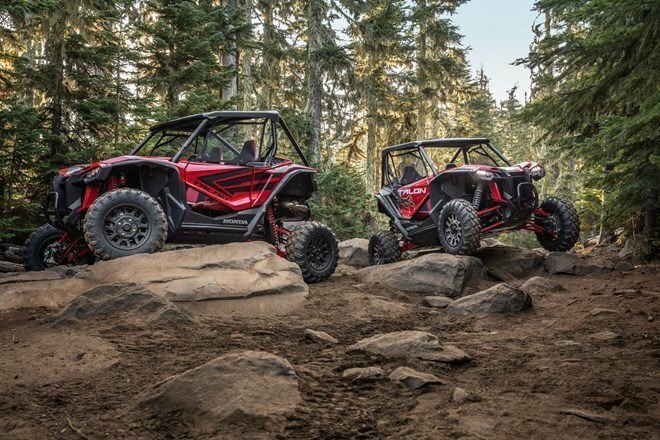 After being in business for 50+ years, we have the knowledge and expertise to help you with anything you need to purchase, take care of or customize your motorsports vehicle or power equipment. Stop in to our Escanaba, Michigan dealership, call 906-786-5834, or contact us today for more information!